No matter what time of year it is, every season comes with the opportunity to update your wardrobe and take part in a little retail therapy. 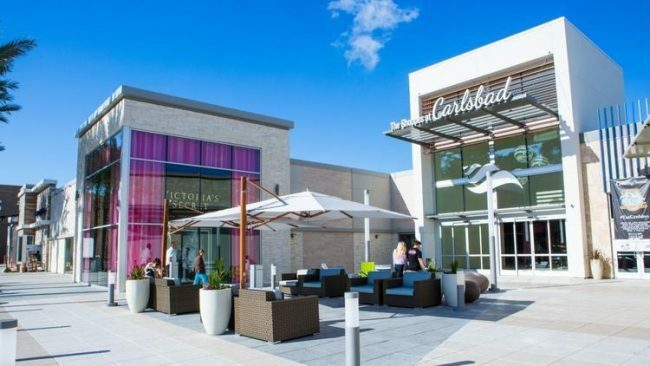 For those who have endured the long haul of the school year and need to be spoiled or for those who just need to stock up on bright sundresses and board shorts for summer vacation, The Shoppes at Carlsbad have a number of new stores and dining options to uncover. With all there is to see and do, shoppers can spend an entire day perusing the shelves, eating fresh cuisine, and being entertained by kid-friendly activities. Here are some new shops and dining options that you won’t want to miss when planning your next summer shopping trip. Back to Cali and the Flip Flop Shops are two new stores that truly embrace the never-ending summer weather in San Diego. 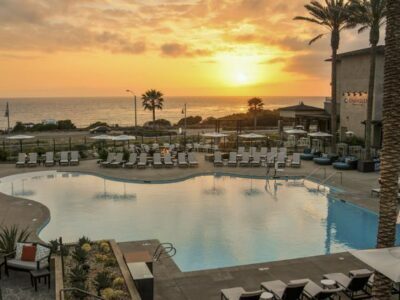 The former originated locally and is home to lifestyle apparel that will make visitors feel like they are on vacation in their hometown. Beach cover ups and sun hats are fully stocked in addition to souvenirs that give nod to the nearby ocean. The Flip Flop Shops is a globally owned haven for flip flops that are a must-have during the summer months. They have a variety of trusted brands like Sanuk, Reef, Rainbow and Havaianas. Stylish flats from the Bethany collection are also available for a trendy take on summer comfort. For added Hawaiian feels, SoHa Living will be opening in August. This brand is based on the Big Island and mixes casual beach vibes with luxury relaxation. The Shoppes store will be the first mainland location for the brand. 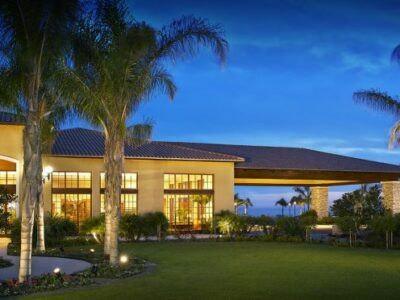 This will be a go-to spot for bringing the beach lifestyle indoors during the winter months. Ceramic pineapples, driftwood decor, and palm trees exude the modern chic tone of the tropical themed brand. Upscale nautical elements and coastal blues are accented with unique seashell centerpieces and gold tinted pillows, serving trays, and vases. With the addition of so many new shops to discover, The Shoppes at Carlsbad are also adding a variety of new dining options to satisfy guests who build up an appetite while shopping. 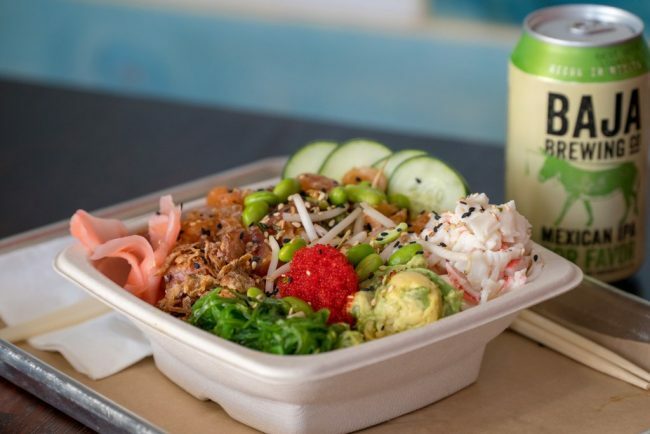 Grubby’s Poke & Fish Market opened in May and offers guests high-quality fish via healthy meal choices that are full of flavor. Poke bowls, fresh fish entrees, and ceviche are all on the menu with Japanese sake and craft beer on tap to wash it all down. The Shoppes also plan to complete a restaurant streetscape that will include well-known restaurants like Breakfast Republic and Wakcano. Dessert lovers will be able to satisfy their sweet tooth with the opening of a Haagen-Daz that will offer free ice cream scoops from 4-8 p.m. on Tuesdays or at the new Sweet Cloud Creamery that is bringing nitrogen cooled Italian ice cream straight to Carlsbad. For health-conscious visitors with an affinity for the sweetness of fruit, the Gofruit Juice Bar opened in June and now provides organic fresh juices for shoppers near the children’s play area. In addition to these new dining options are The Shoppes’ classics such as Yard House, Cheesecake Factory, Panera Bread, Luna Grill, Islands, and the entertainment center of Dave & Busters. The Shoppes at Carlsbad have been undergoing a multi-tier facelift that concluded in 2017. 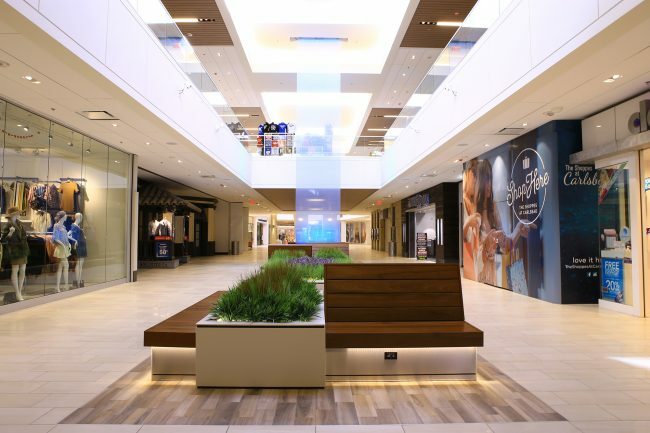 The addition of these new shops and restaurants make the two-story mall one of the premier shopping spots available in North County this summer and for years to come.